There has been a lot of buzz about OpenCart lately. That’s because this ecommerce platform has really picked up steam over the past few years. At Cogniter, we are convinced that this recognition is well-deserved. We have been helping online merchants set up and expand their online store through OpenCart for several years. We can do it for you. We have been doing opencart ecommerce development for our clients based in USA, Canada, Australia, UK, India and other parts of the world for over 8 years now. Hire our expert opencart ecommerce developers for your opencart ecommerce development project. As an ecommerce platform, OpenCart is not just rich, it is teeming with features. It currently powers more than 300,000 online stores, including the notable ones like AskMeBazaar and Jayosbie. It is the platform for you if you want to run your store on a platform that is scalable, flexible, and customizable. There are more advantages that come from selecting us as your partner. 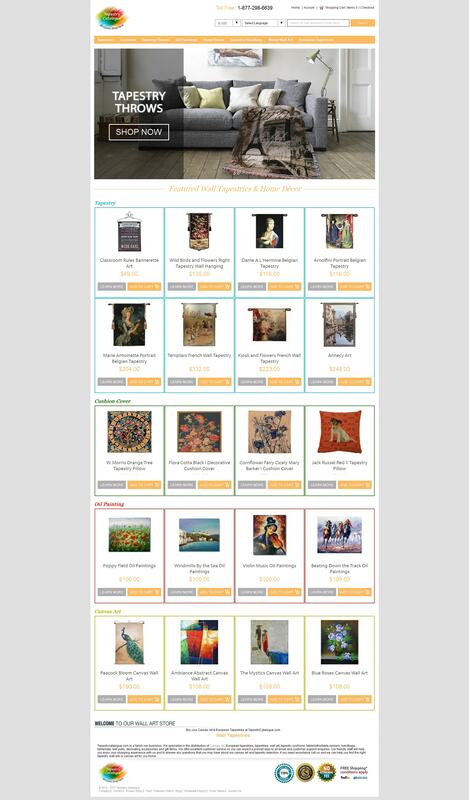 As a merchant you can choose from a large variety of themes in OpenCart. There are hundreds of them. Couple them with the custom extensions that our certified US and Indian developers will create, you are guaranteed to have a highly customized store offering a unique experience to your buyers. At Cogniter, we recognize how crucial it is for merchants to make shopping convenient and fast. Your competitors, after all, are only a click away. Our specialists create new plug-ins or use existing ones to make the checkout process faster and easier, especially on smartphones and tablets. Are you a small business that needs to set up a store really fast? OpenCart is for you. Perhaps, you are a multinational conglomerate planning an overhaul of its global website. OpenCart is for you. That’s how powerful this platform is. OpenCart is flexible. It can be customized to sell books, software, furniture, smartphones, stationary, and nearly anything an online store can conceive. Customization is conditional. At the hands of Cogniter’s expert OpenCart developers, this platform is highly customizable. 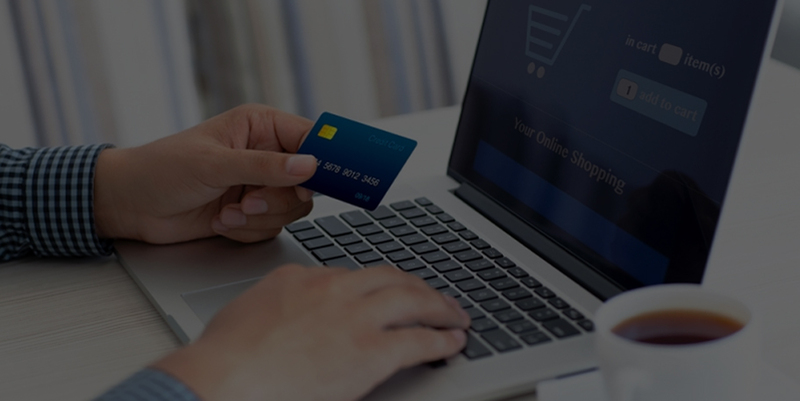 Cogniter’s OpenCart developers are dedicated to helping your e-commerce store succeed. At the hands of our experts, it will provide the competitive edge your business needs to grow in an increasingly aggressive online environment. Our Indian and US development teams work round the clock to ensure your online store functions smoothly 24x7. We had great experience with this team. Quality, on-time work! Look forward to working with them again! Will always give a positive review.